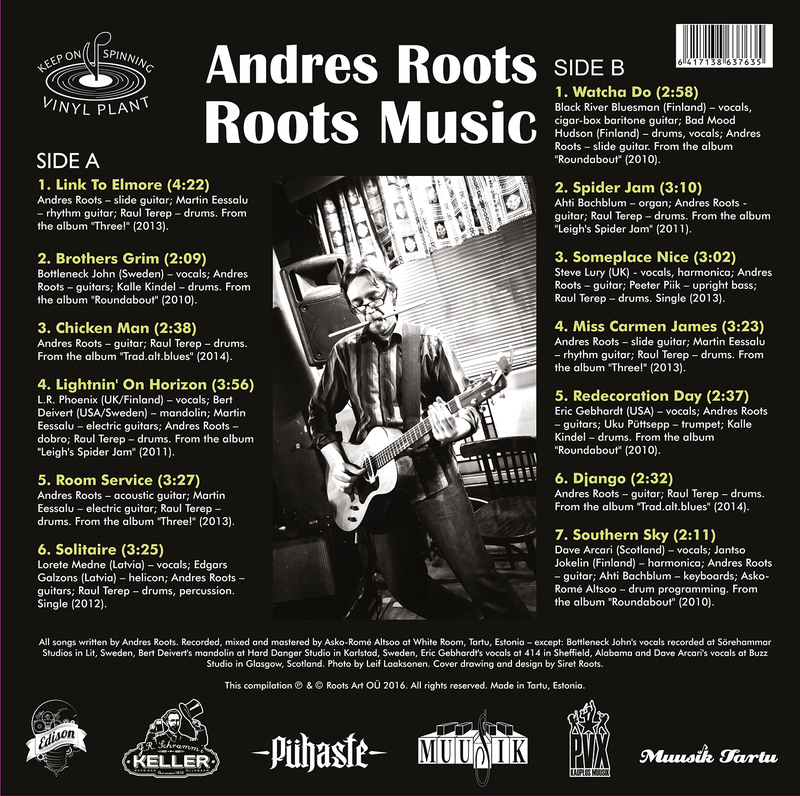 Andres Roots Roundabout: "Roots Music" Is #1! As incredible as it seems, the best-selling album in Estonia the second week of April, 2016 was a vinyl-only blues album. 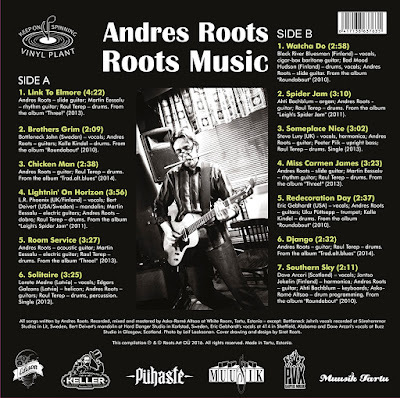 That's right: the number 1 in the Raadio 2 weekly albums chart, announced this morning on Erik Morna's show, is Andres Roots "Roots Music"! THANK YOU!! !